It's pretty surreal. Can't believe that it happened. 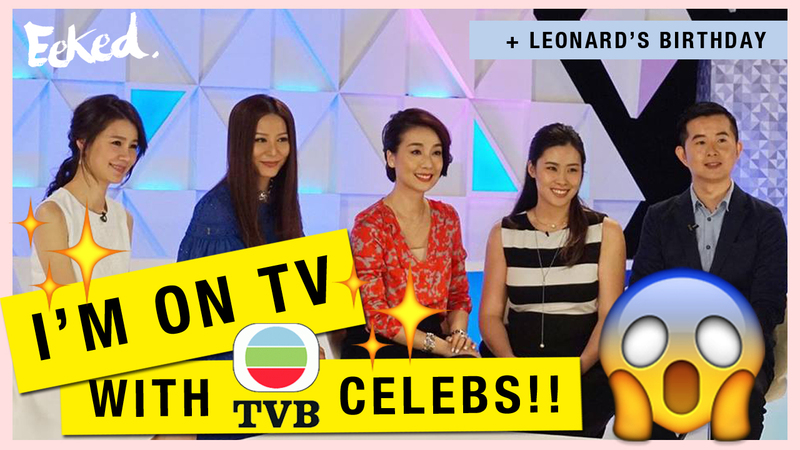 Stay tuned on Astro Wah Lai Toi on the 8th October 2016, as I will be discussing skincare with 3 of these TVB celebrities. I know, what an opportunity! People would die for a chance to sit side to side with them. I've seen them up-close on TVB series ever since a young girl and now, I'm actually speaking to them... in real life! Click on the video below to watch my preparation and some backstage action of the tv show!